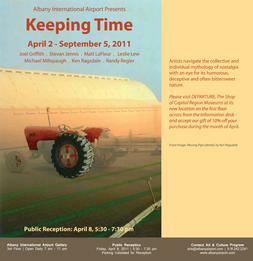 "Keeping time", Albany International Airport, April- September 2011. 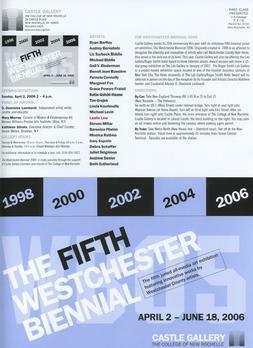 "The Fifth Westchester Biennial," 2006. 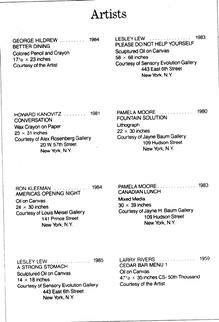 Katonah Museum of Art, September 2006. 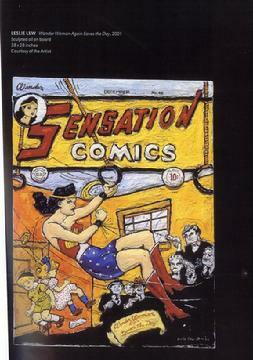 "Comic Release! 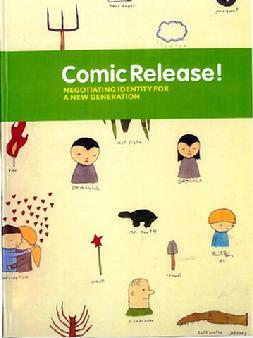 Negotiating Identity for a New Generation", Traveling Museum Exhibition and Book, 2003. 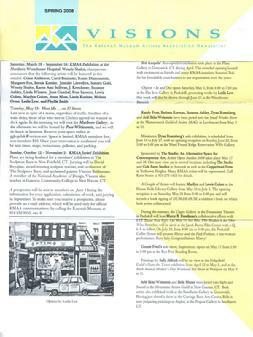 TUCSON CITIZEN, "COMICE RELEASE! 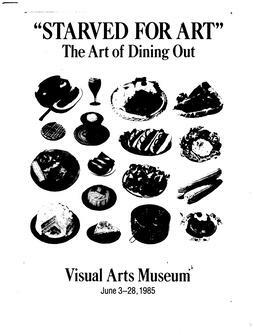 ; TOPICAL TOON"
'Starved For Art", Visual Arts Museum June, 1985. 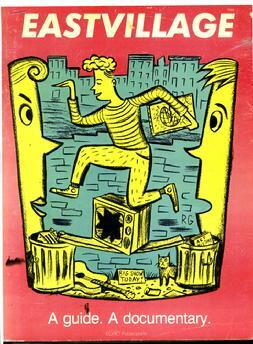 "East Village. A Guide. 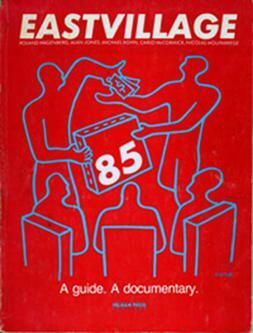 A Documentary", 1986. 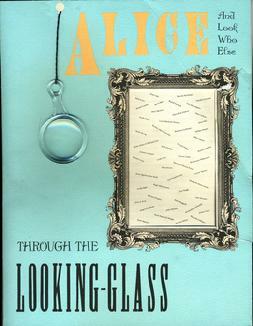 "Alice and (Look Who Else) Through the Looking Glass", Bernice Steimbaum Travleing Museum Exhibition, 1989. 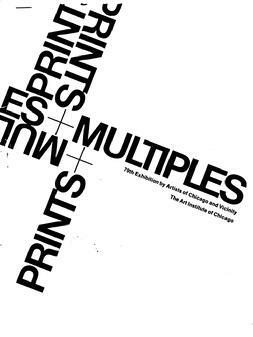 "Multiples 79th Exhibition for Artists of Chicago and Vicinity", The Art Institute of Chicago 1981. 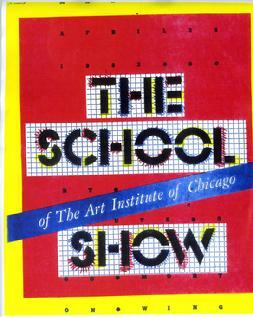 The Museum of the Art Institute of Chicago, 1980.